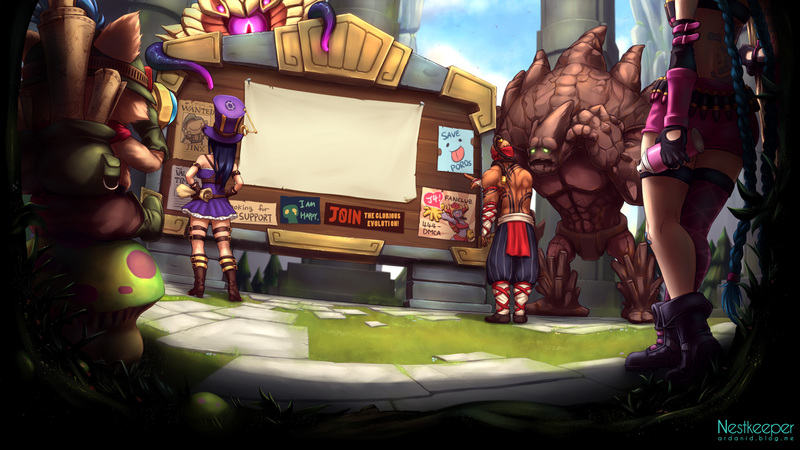 League of Legends Nominated for Golden Joystick Awards 2011! Were pleased to announce that weve been nominated for one of the most prestigious awards in gaming: a Golden Joystick! Were up against a great lineup of games in the Best Free-to-Play category, and we need your help to secure this honor. In addition to being one of the most time-honored accolades in gaming, theres one more thing worth mentioning about the Golden Joystick Awards: Its decided by a public vote open to all members of the global gaming community. Last year, you voiced your opinion and helped us win the Best Online Game category, which has been broken up into Best MMO (subscription) and Best Free-to-Play in 2011.. This year, were just as dedicated to bringing home this fantastic award, and we have a great thank you in mind for our entire community if were able to best our competition. Theres nothing that we like to celebrate more than taking home a new award for our trophy case, particularly when its one thats been won through the passion and dedication of our fans. Heres how to vote for League of Legends in the Golden Joystick Awards! Point your browser at the Golden Joystick Awards voting page. Click on 'Register your votes' in the upper right. Voting closes on October 14, so if youd like to pick up a celebratory bonus during award season this year, nows the time to show your support for League of Legends. 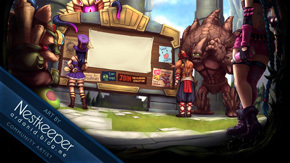 Head on over to the Golden Joystick awards page to vote for League of Legends today! Congratulations on another very well done year Riot! Just voted for Riot, hope you win! I demand to have +0, let the challenge commence. Voting closes on October 14, so if you’d like to pick up a celebratory bonus during award season this year, now’s the time to show your support for League of Legends. Head on over to the Golden Joystick awards page to vote for League of Legends today! It says I already voted. I voted for LOL before this was even posted.